Lothbury Investment Management, on behalf of Lothbury Property Trust, is to fund a development of a new Malmaison boutique hotel in York. 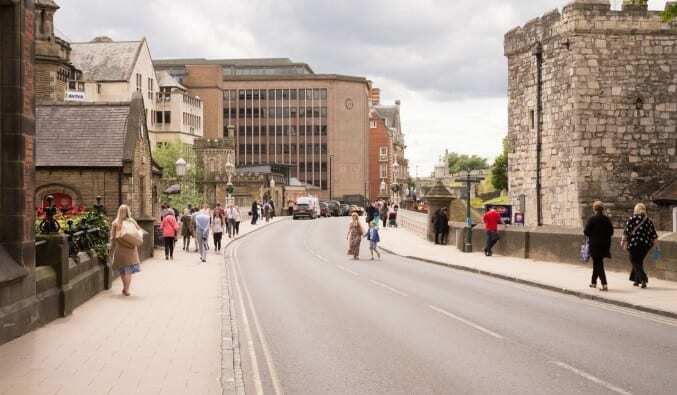 The new hotel, which is a redevelopment of a 1960s landmark building previously known as Yorkshire House, is on Rougier Street, within the historic city walls and close to York’s railway station. The hotel will provide 150 bedrooms and a new rooftop ‘sky bar’ providing stunning views over York. Once completed, the scheme will have a development value of c. £44 million reflecting a net initial yield of 4.54%. Malmaison have agreed to a 35 year lease with RPI-linked rent reviews every five years, between 0% and 4%. Development is commencing in the spring, with completion scheduled for Q2/Q3 2019. The new Malmaison hotel will provide 150 boutique rooms in one of the UK’s best-performing hotel markets outside London and Edinburgh. Yorkshire Ventures will act as development manager.